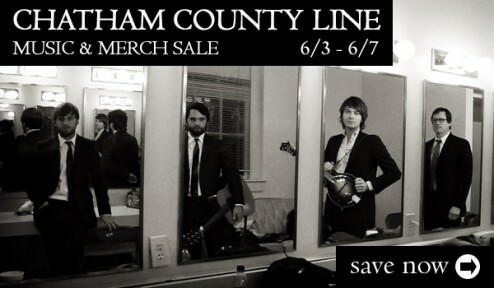 Chatham County Line music and merch sale going on this week. This week only, select Chatham County Line music and merchandise are on sale at the Yep Roc Store. LP’s, CD’s, t-shirts and posters for albums like the band’s latest Sight & Sound album, Speed of the Whippoorwill, and Route 23 will all be available for a special price. Sale ends Friday, June 7th. Get Chatham County Line’s SPEED OF THE WHIPPOORWILL now on vinyl. 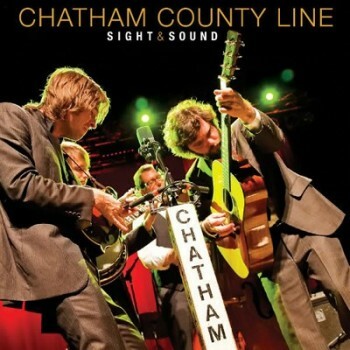 Chatham County Line’s SIGHT & SOUND DVD + CD/LP available now at the Yep Roc Store.